3D printers have the potential to revolutionize nearly every aspect of modern life. Because of the tremendous potential of this technology, it’s not at all unusual for tech websites to write less-than-critical articles about the benefits of 3D printing. One article in particular inspired this blog post, 21 Useful Household Items You Can Make With a 3D Printer. 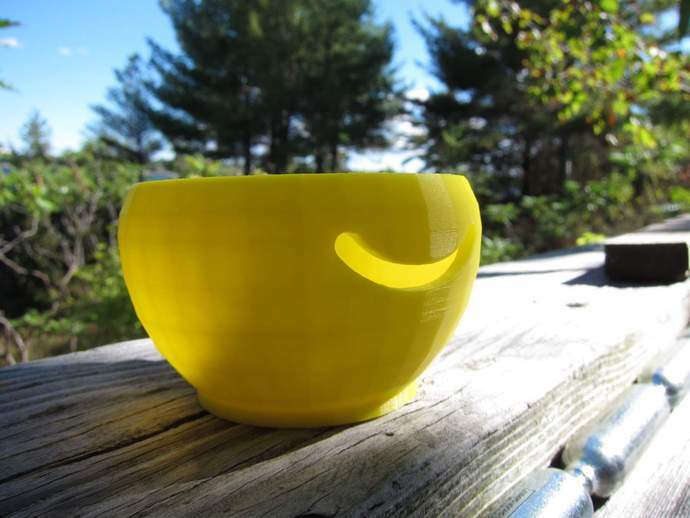 While many of the items listed in this post are interesting and creative, 3D printing is often not the most efficient or eco-friendly way to create such items. Let’s look at 5 examples from the “21 Useful Household Items” and assess whether or not 3D printing is the best way to create them. 1. Balancing Wine Holder – While this balancing wine holder would be a good way to impress guests, it’s not the best use of 3D printing technology. To print a object of this size and weight, it would take several hours (depending on the printer, we’d guess upwards of 7 hours) and use a fair amount of plastic filament. 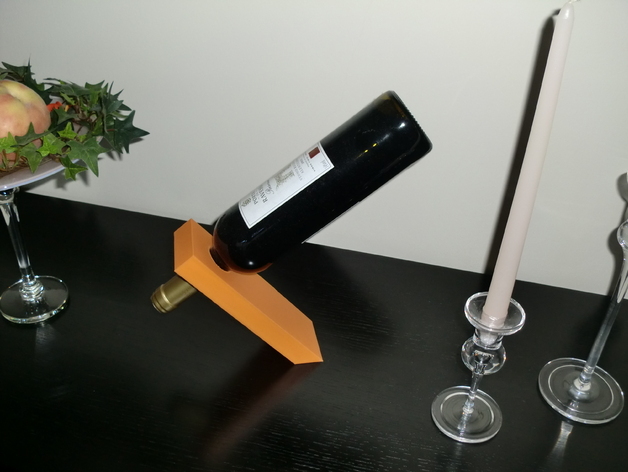 Instead you printing a wine holder, you could accomplish the same balancing effect in less time using a recycled piece of wood using this tutorial. 2. 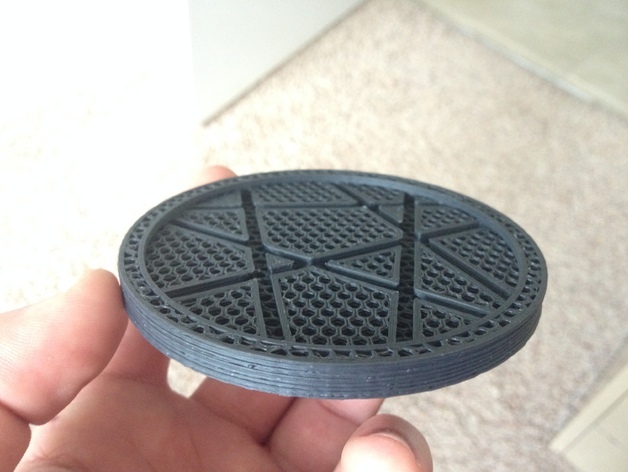 Drink Coasters – While you can 3D print drink coasters, once again why not try making the same item using recycled materials? Here’s a neat tutorial for making custom coasters out of old maps. 3. Egg Separators – There’s more than one way to separate an egg. From using the shell, to plastic bottles, to building your own DIY separator using recycled materials, there are much more sustainable ways of separating eggs than using a 3D printer. 4. 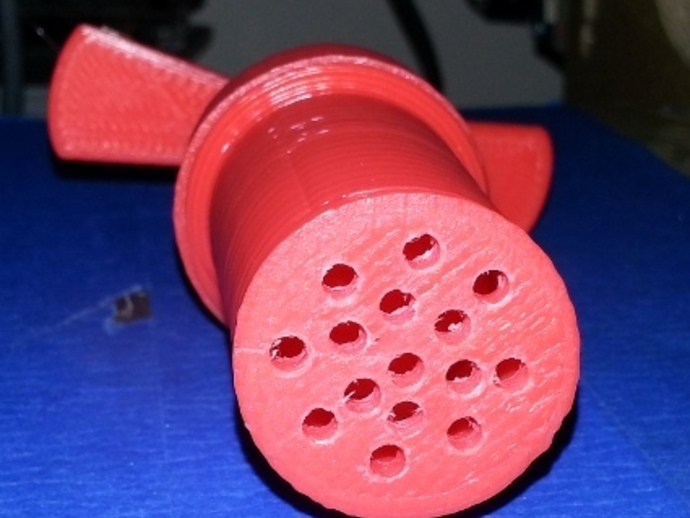 Garlic Press – Most 3D printer filament is not food grade. This isn’t because of the plastics used to make the filament, it’s because of issues regarding permeability. Most filaments do not make water-tight layers, meaning that bacteria can be easy trapped between filament layers. Furthermore, PLA plastic (a common corn-based printer filament) is hot water soluble, meaning that dishwashers will eventually destroy anything made from PLA. This leaves you with a bacteria-trapping plastic that cannot be cleaned at high temperatures, making most 3D printed objects unsafe for food handling. Instead of 3D printing a garlic press, why not use a traditional metal press, or, if you feel like learning a new skill, learn to mash garlic with a kitchen knife. 5. 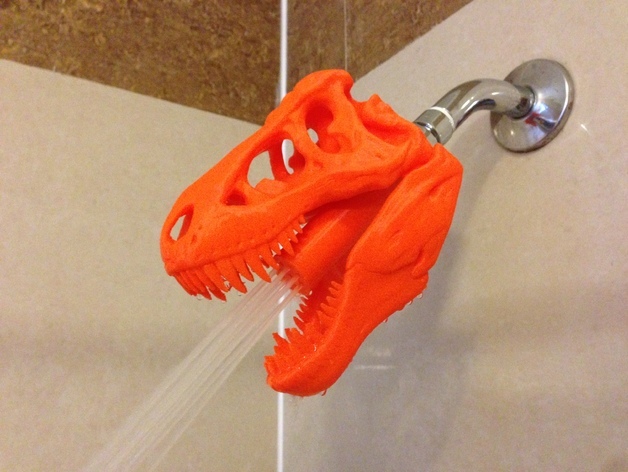 T-Rex Shower Head – No criticism here, if this isn’t an amazing use for 3D printing, we don’t know what is. Now we don’t want to give the impression that people shouldn’t use their 3D printers for creative pursuits – 3D printing is an excellent tool for creative expression and experimentation. Instead we recommend that people take sustainability into consideration when 3D printing. The maker movement is increasingly criticized for technological idealism, blindly embracing the newest and latest without critical reflection of its larger ecological impact. While 3D printing will undoubtedly change our world, be mindful when thinking about 3D printing. More often than not you’ll find that recycling or repurposing old items is faster, cheap, and more sustainable than 3D printing new items. Reblogged this on Nectar of Life.